Need help using our site? Ask here. Announcements, suggestions, forum interface issues and general discussion about RIBnet. Offers and announcements from registered trade members. Please support them! 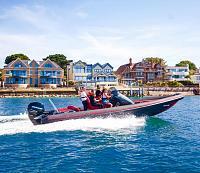 Advertise your RIB on the world's leading specialist RIB web site. FREE for all registered members! Looking to buy a used RIB? Can't find anything on the for sale page? Post a message here and see what comes up. 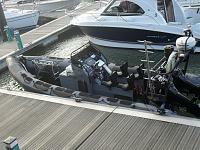 Engine spares, accessories, trailers, electronics, whatever! Anything apart from a RIB really! Hopefully this particular forum won't be a busy one! Some answers to common questions! A new section for reference items, rather than discussion. 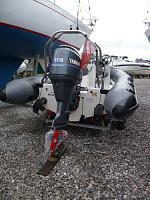 Starting with Brian Elliott's listings of VHF channels and marina info, but open to offers and suggestions. RIB features, old and new. If you have an interesting story, or a useful article we'd like to see it!